Don't we all love the Sales season? 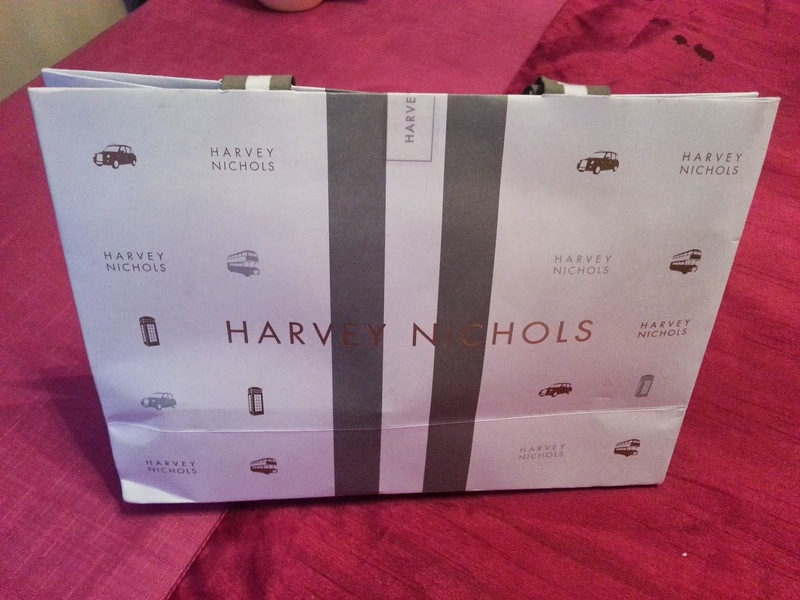 I really do, especially when I can go to Harvey Nichols and buy stuff without making my Perfect Husband cry. 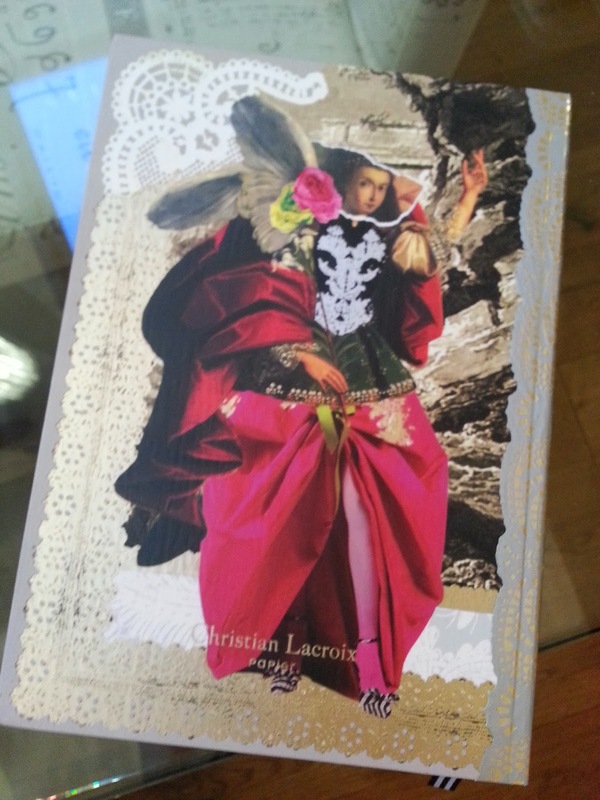 So, who doesn't need a genuine, useful, life saving Christian Lacroix note pad??? 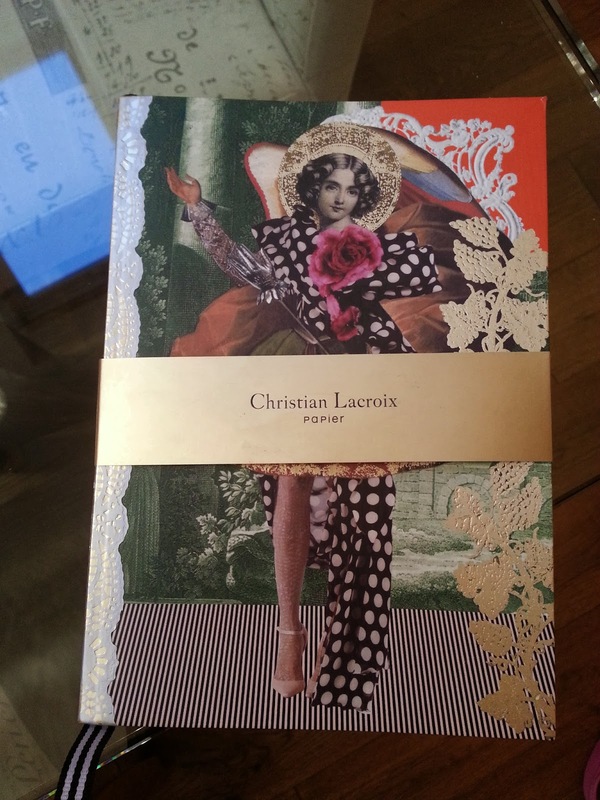 I felt in love with the print, the gold, the vintage yellowish pages. It was reduced from £20 to £8: bagged! 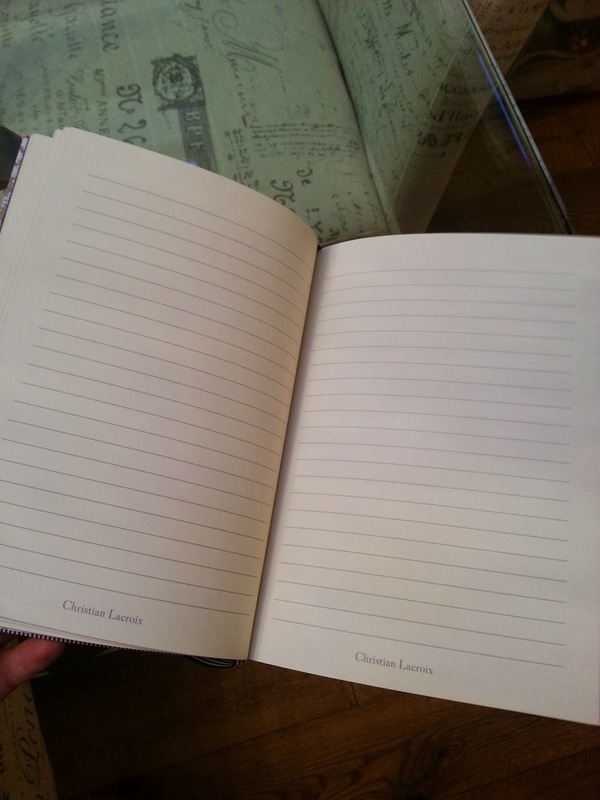 I love to write my blog posts drafts on papers and this one is a hello of a stylish note pad. 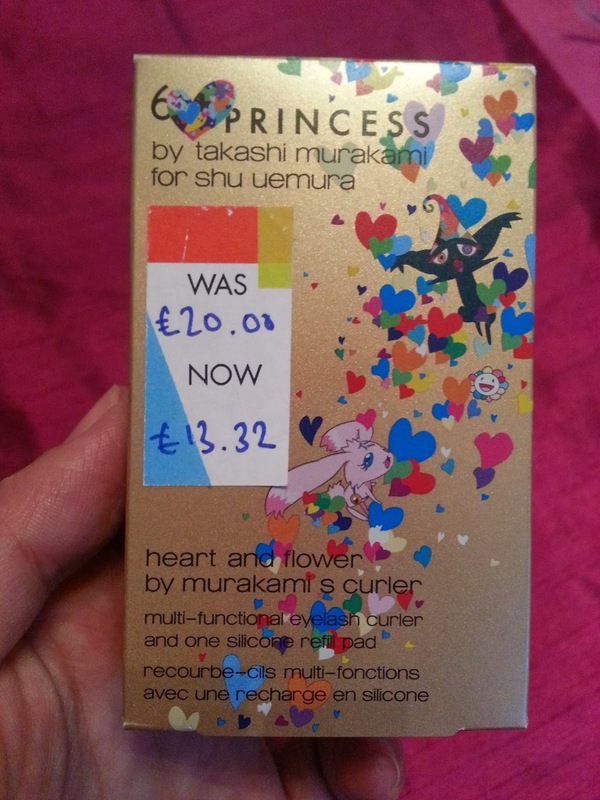 Second purchase is a little treasure from Shu Uemura Princess Collection (you can read more about it in my post about it here). 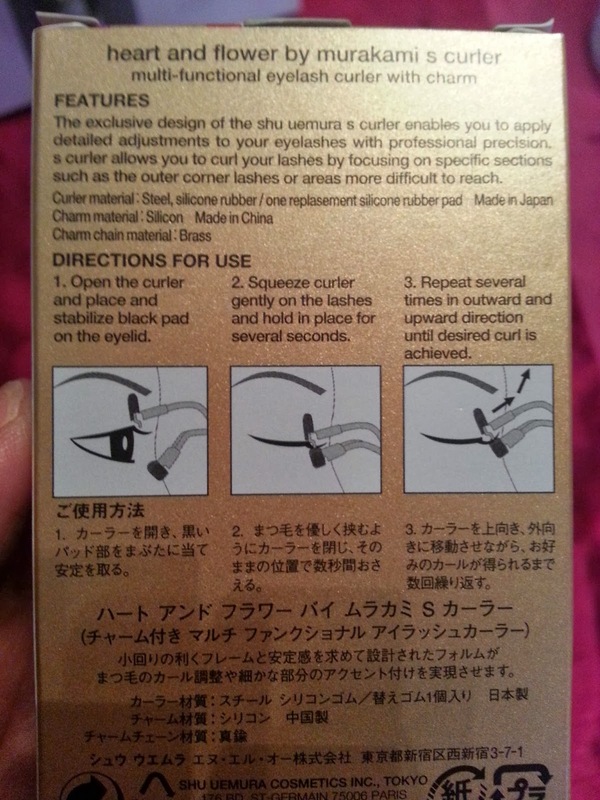 I have been tracking down every single piece of the Murakami collection since the sales started and I was so lucky to find the most iconic eyelashes curler of the world in the special limited edition version released before Christmas: Bingo! 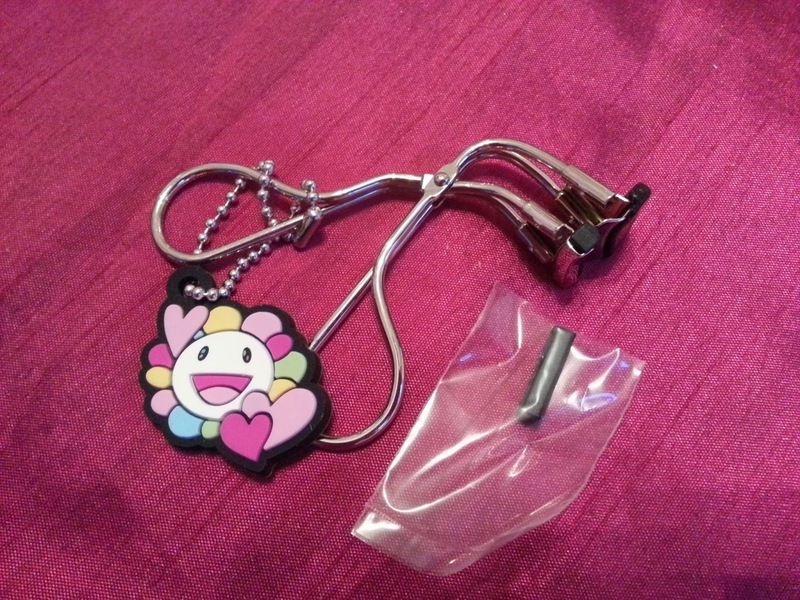 It has got a little charm with a Murakami doll and it was reduced to £13 from the original price of £20. 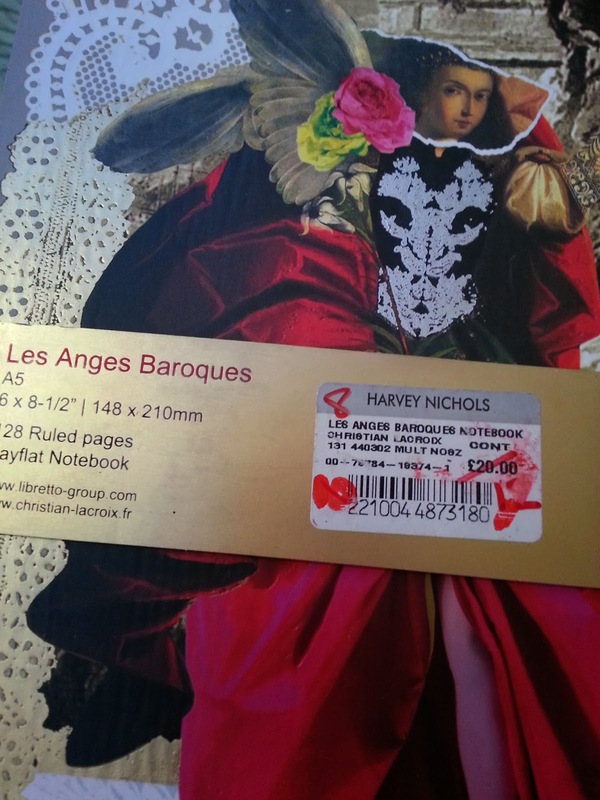 I am gonna publish more posts about my purchases during this sales and I am curious to know what did you find, feel free to share and comment below!